This guide highlights available resources in the library that support teaching, in collaboration with the Center for Excellence in Teaching and Learning. The Center for Excellence in Teaching & Learning and Kettering University Library have collaborated to create this LibGuide on Education Resources. CETL is located on the third floor of the Academic Building. 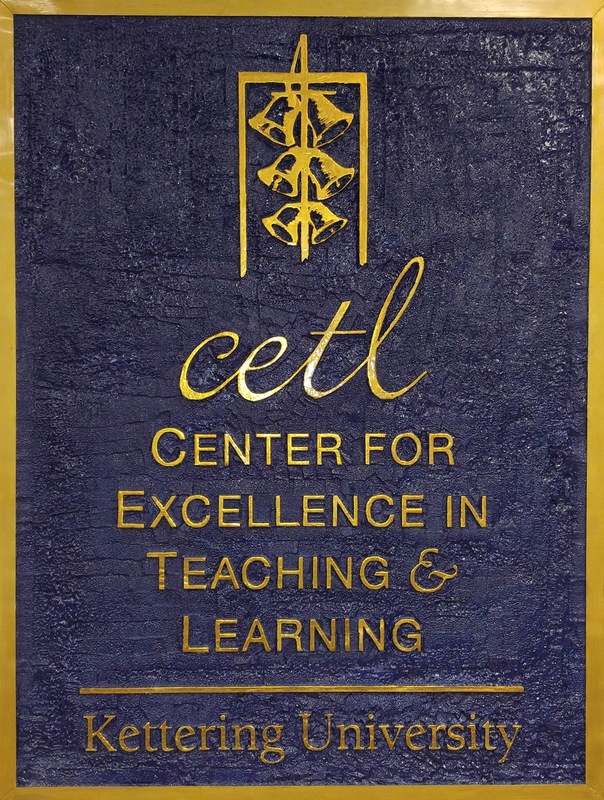 CETL has identified over a hundred books in Kettering's library collection that support excellence in teaching and learning; from assessment and active learning to scholarly writing and grant seeking. The list is updated regularly and all books can be checked out for three months at a time. Let a librarian know if you have a book suggestion.